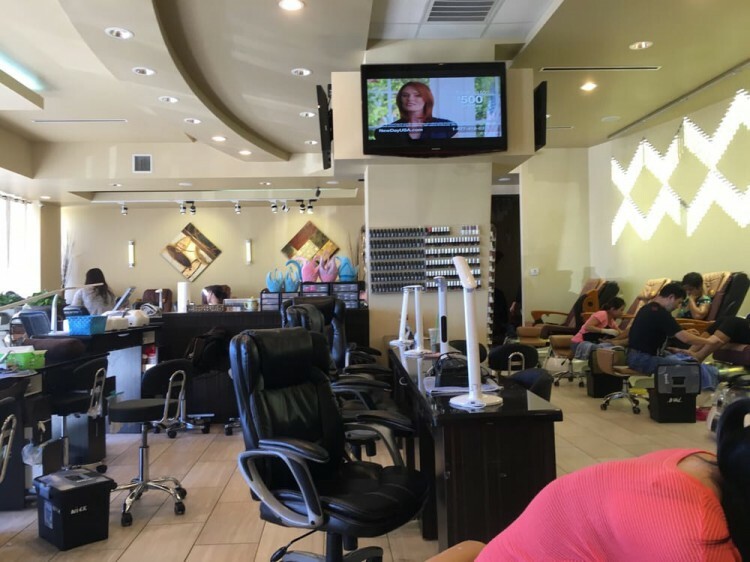 ﻿	Nail Connect - DJ Nails spa - Can Tho full-time or part-time Gap!! Can Tho full-time or part-time Gap!! Can Tho nails full time or part time gap! Khu trang, tip cao. Bao Luong 800-1000/week tuy Theo kinh nghiem. Lien lac kelly : 7138942414.